GE Power has led the world in terms of power efficiency and emission reduction with its game-changing HA gas turbines. For nations on the rise like Vietnam, the US firm’s technologies pledge widespread electrification and environmental benefits. Hai Tram reports. 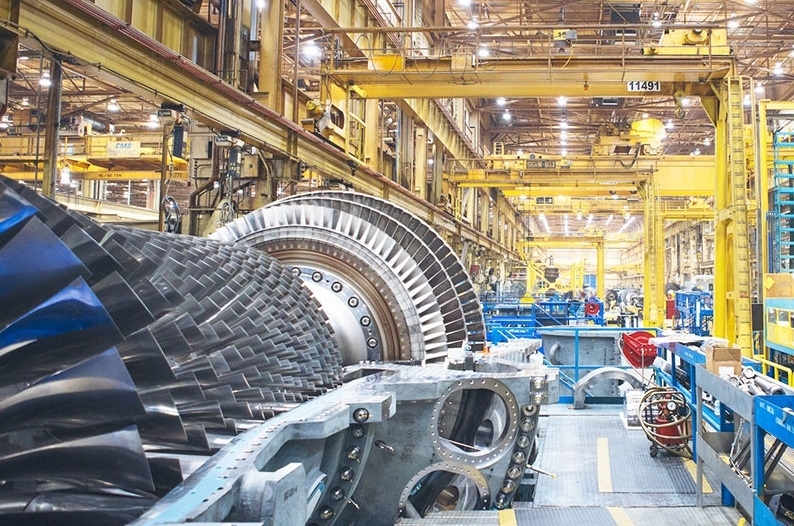 Calling itself the largest gas turbine manufacturing plant in the world, GE’s facility in Greenville in the US state of South Carolina strikes most first-time visitors with its scale and modernity. Imagine the size of a standard football field, then multiply it by 20; this is nearly the equivalent of the total area of the plant’s manufacturing halls. Is that impressive enough? The answer is no, because just after taking the first step inside this unique world, you will see that yellow gantry cranes are playing puzzles with giant rotors and stators, machines are automatically operated under the guidance of computers and the world’s largest and most efficient turbines are laid out in test stands, preparing for a new journey. Dating back to the late 1960s, GE’s facility in Greenville has evolved into a 116,000-square metre facility with impressive capabilities including ceramic matrix composites (CMCs), advanced polymer matrix composites, a gas turbine technology lab, test stands, and more. As of the end of 2017, the Greenville facility had produced a total of 3,235 turbines, more than 85 per cent of which were exported to global markets. Originating in Greenville, GE’s HA turbines debuted in 2016 as the world’s largest, most efficient, and most advanced heavy-duty gas turbines. Since then, they have broken two world records for efficiency across the 50- and 60-hertz segments. Last December, at a test stand in Greenville, GE Power successfully tested its largest and most efficient gas turbine yet, the 9HA family. 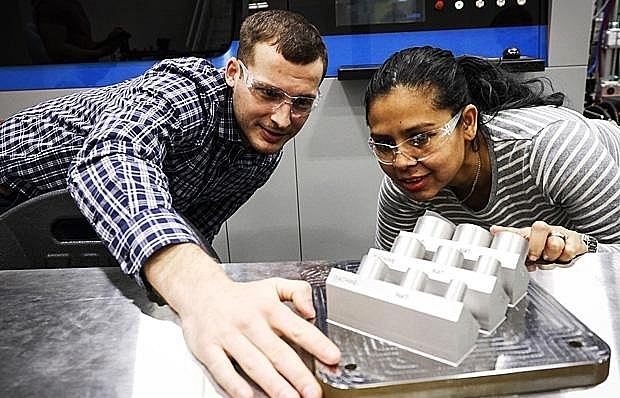 GE engineers developed additively manufactured components for the 9HA’s combustion system, using metal 3D-printing to unlock new geometries for better premixing of fuel and air, leading to greater efficiency. Today, the HA technology, with GE having invested $2 billion in research and development for five years, has achieved more than 118,000 operating hours and is the fastest-growing fleet of gas turbines in the world, with 76 units ordered by more than 25 customers across more than 15 countries. As a result of these innovative breakthroughs, the 9HA.02 can now be quoted at 64 per cent net efficiency in specified conditions with a total output of 826 megawatts (MW) in 1x1 combined-cycle configuration. “We are confident that there is a key role for gas to play in the energy future. We look at the need for clean power, the shift from coal to gas, and the opportunity that presents. What matters is the impact on the environment that replacing coal with gas will have, which is equivalent to doubling the renewable penetration in the world. Our HA technology enables unprecedented levels of efficiency to help customers reach more ambitious emissions goals,” said Chuck Nugent, president and CEO of GE’s Gas Power Systems. In September 2017, GE made an announcement saying its fleet of HA gas turbines had achieved 30,000 combined operating hours and net efficiency of nearly 64 per cent just over a year after the first combined-cycle power plant equipped with GE’s HA turbine in France’s Bouchain came into operation. 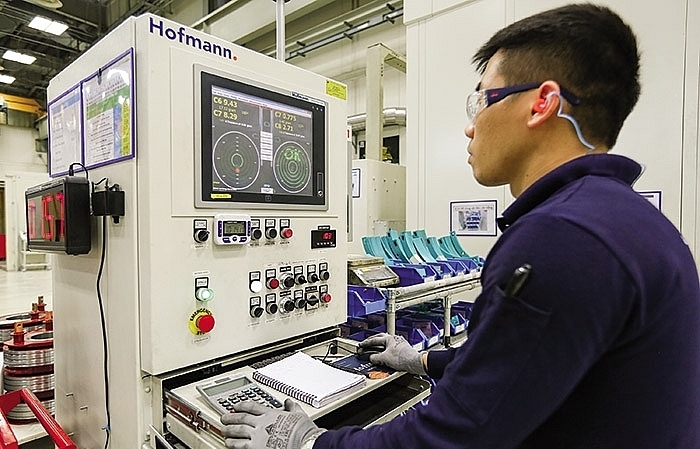 As calculated, “30,000 hours” is an equivalent of running at base load for over 3.5 years, which exceeds the industry standard 8,000-hour requirement for measuring gas turbine reliability. The HA fleet has achieved 99.5-per-cent reliability and 98.1-per-cent availability – well within the norms of a mature fleet and a very strong showing for a new product launch. In the latest case, Competitive Power Ventures (CPV) and its partner GE Energy Financial Services announced that the CPV Towantic Energy Center in Oxford in the US state of Connecticut has achieved commercial operation, marking the 26th HA unit to begin operation. This new plant uses two 7HA.01 gas turbines and associated engineered equipment package. The 805MW combined-cycle plant can provide the equivalent power needed to supply more than 800,000 US homes, and the HA’s dual-fuel capability allows the turbines to run on a variety of fuels, adding significant reliability benefits to the region. The Tennessee Valley Authority’s Thomas H. Allen Fossil Plant in Memphis as well as the Haveli Bahadur Shah and Bhikki power plants in Pakistan also recently achieved commercial operation. Work at the Porto de Sergipe power plant in Barra dos Coqueiros in Brazil, is progressing, with three 7HA.02 gas turbines and three generators having arrived at Sergipe Port on June 1. 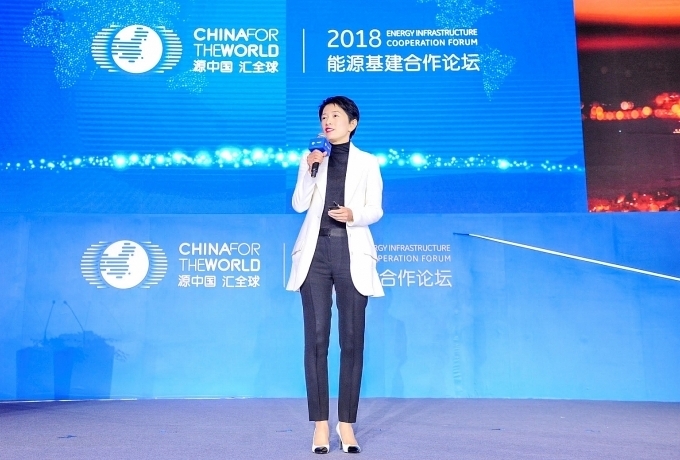 GE will supply the entire engineering package as well as the remaining balance of the plant such as cooling towers, foundations, roads, and buildings. When completed, the plant, owned by Centrais Elétricas de Sergipe S.A., will be capable of generating 1,516MW, making it the largest gas power plant in the country. With an extensive amount of wind and hydro power in Brazil, GE’s 7HA technology will play an important role in enabling a quick response to fluctuations in the grid demand and adapting rapidly to weather changes. 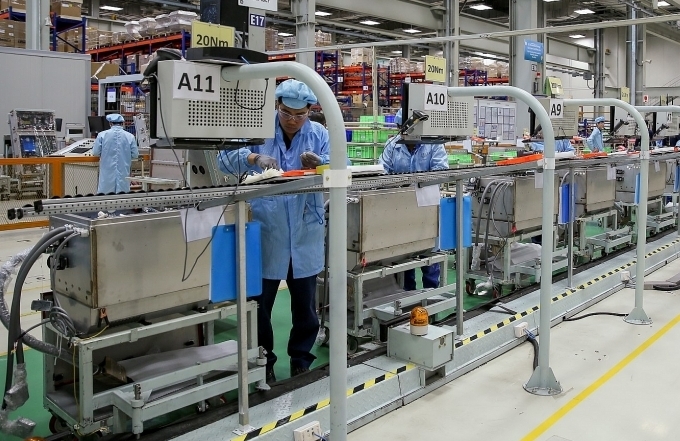 Vietnam’s revised Power Development Plan VII, unveiled in March 2016, sets out a blueprint for expanding power generation by using a mix of energy sources. The plan foresees installed capacity to rise to 265 gigawatts by 2020. By 2020, coal-fired power is planned to account for 42.7 per cent of all energy sources, up from the current 33.4 per cent. However, in response to the issue of climate change, Vietnam needs technologies that enable it to produce power more efficiently while lowering the environmental impact. Considering this, GE’s HA technology, specifically the 9HA gas turbines, can give a helping hand to make this goal feasible. 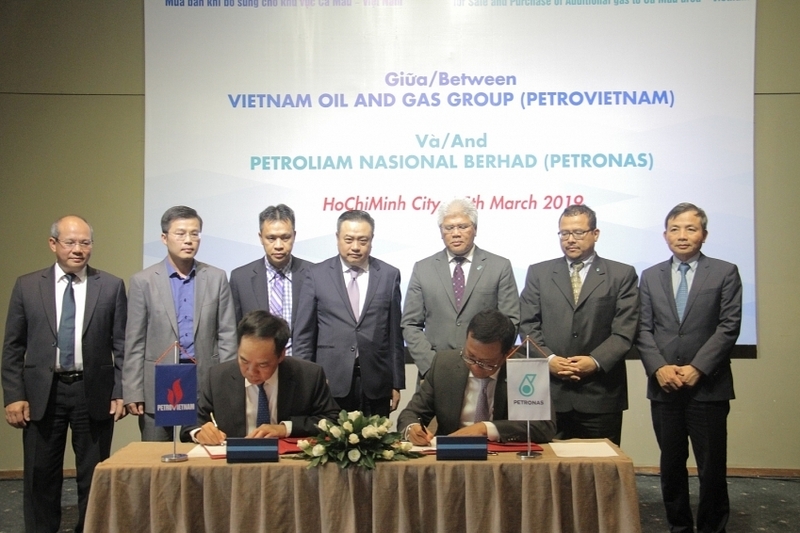 A landmark Memorandum of Understanding (MoU) was signed last year between GE and state-run Vietnam National Oil and Gas Group (PetroVietnam), as part of Prime Minister Nguyen Xuan Phuc’s visit to the US. 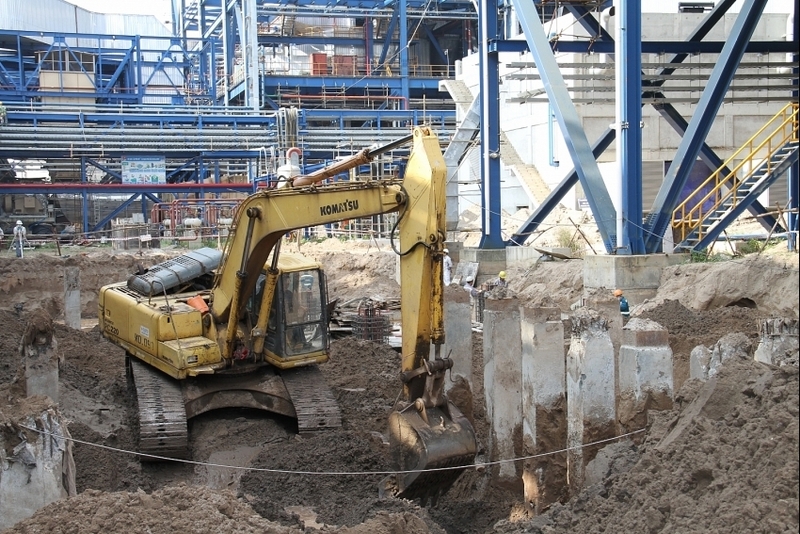 In particular, GE, which now provides more than 30 per cent of the country’s installed base power generation capacity, and PetroVietnam will cooperate on the development of two 750MW combined cycle gas turbine power plants – Mien Trung I & II – leveraging on the Blue Whale gas field, which is the biggest gas-to-power project in Vietnam’s history, with an estimated 150 billion cubic metres of reserves (equivalent to 5.4 trillion cubic feet). 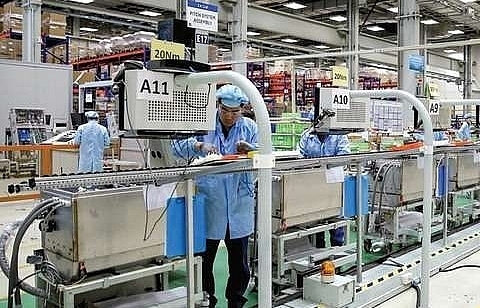 Mien Trung I is expected to begin operation in 2023 and Mien Trung II in 2024. In the latest development, the project has been progressing through some critical milestones with strong support from the Vietnamese government, thus giving a big push to the construction of the gas-fired power plants in the downstream. 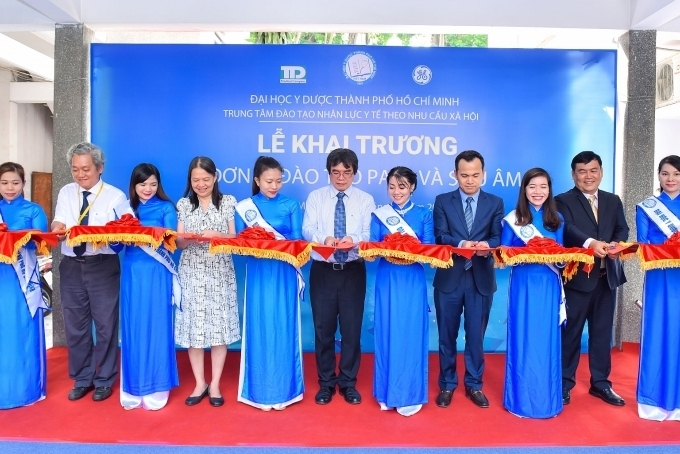 This will likely get 9HA gas turbines to debut in Vietnam. 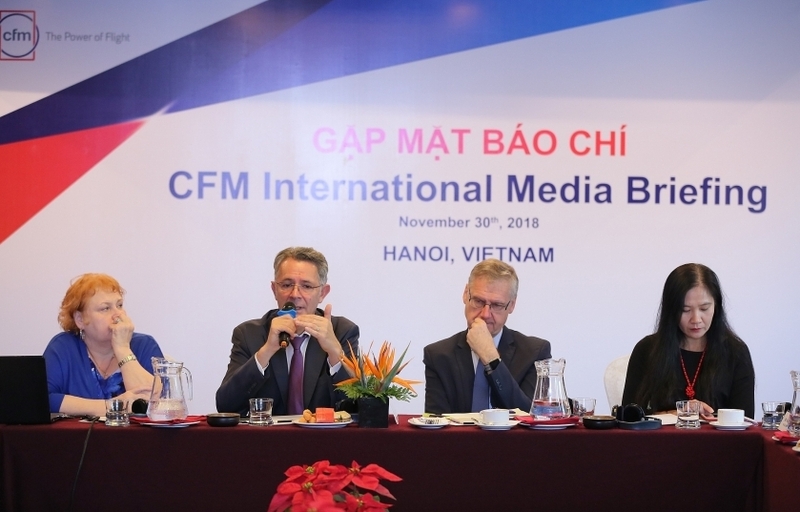 “GE has been engaging in Vietnam and we knew it was a great application for the 9HA.02. It is built on everything we know and love about the HA, specifically around the field roof. 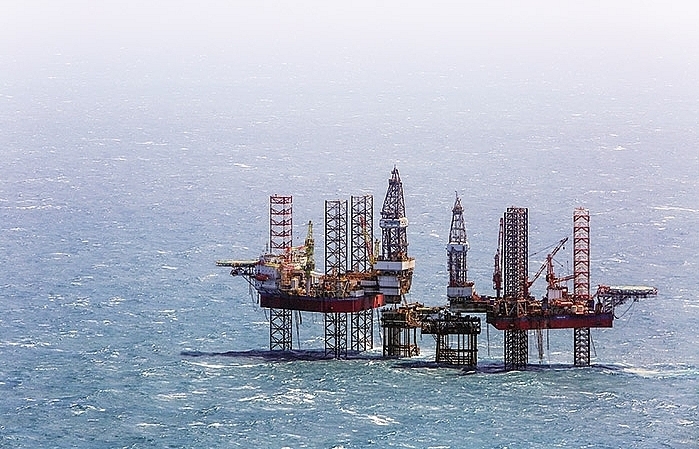 We’ve opened that up as wide as we can, the widest in the industry actually, to be able to lower the operating and processing costs off the gas field,” said Guy DeLeonardo, general manager for GE Power’s Gas Power Systems business. “So this is part of the Power Master Plan VII, to double the capacity by 2020 and 2030. There is no more economical way to generate power from a fuel than the HA technology, and this is the most interesting time for the industry. There’s 10 gigawatts of combined-cycle power going into Southeast Asia over the next ten years – we want more than half of it. Why? Because we’re convinced that GE can do that with better economic and environmental outcomes for Southeast Asia,” he emphasised.